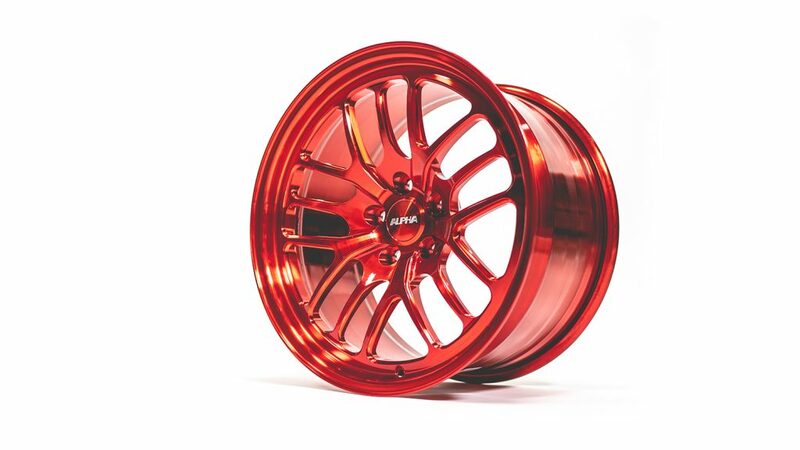 AMS Performance is excited to introduce the newest 17″x10″ beadlock drag wheel for your R35 GTR. 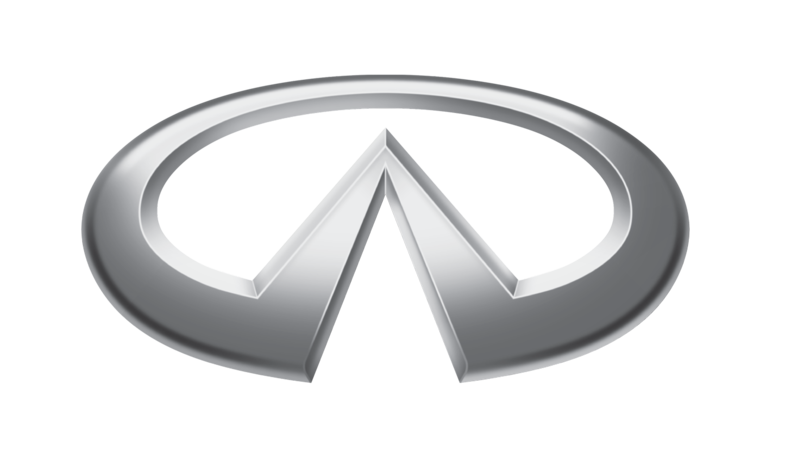 We pay homage on the 50th anniversary of the first GTR with a design inspired by the 2017 GTR. 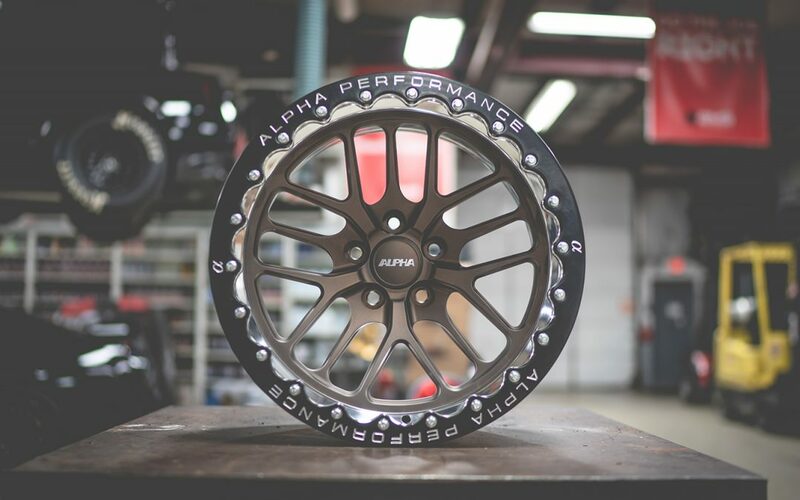 The Alpha Race X Beadlock 15 spoke wheels are fast, light, and strong. 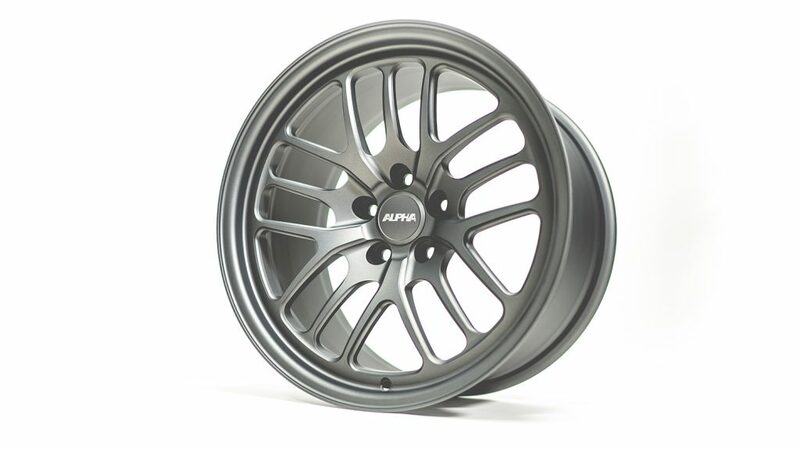 The set of wheels includes 17″x10″ rear wheels and 18″x10″ non-beadlock front wheels. 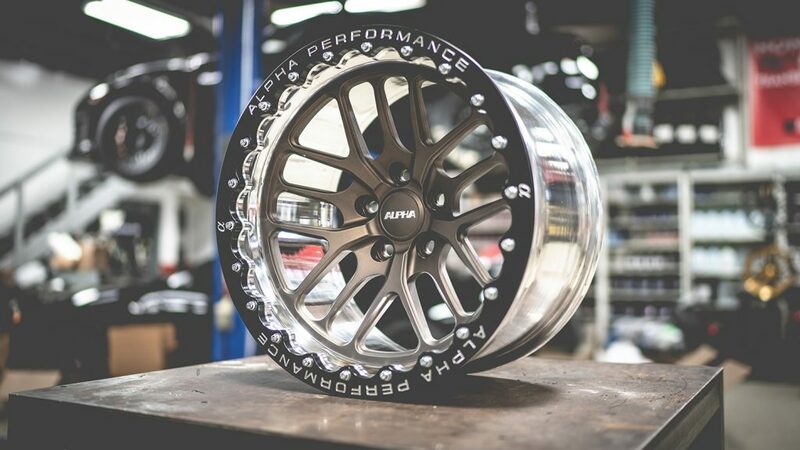 They can come race ready to your door with tires already mounted and balanced. 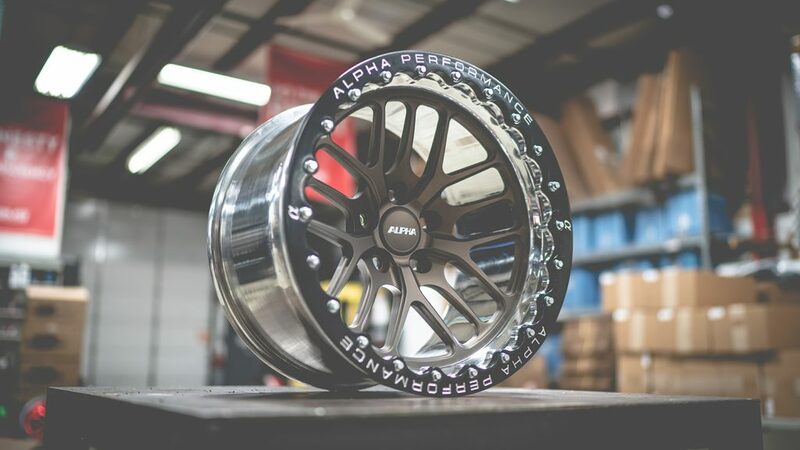 Order your Alpha Race X Beadlock Drag Wheel set today! 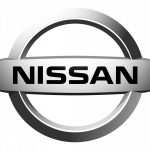 Be the first to the finish. Be the Alpha. 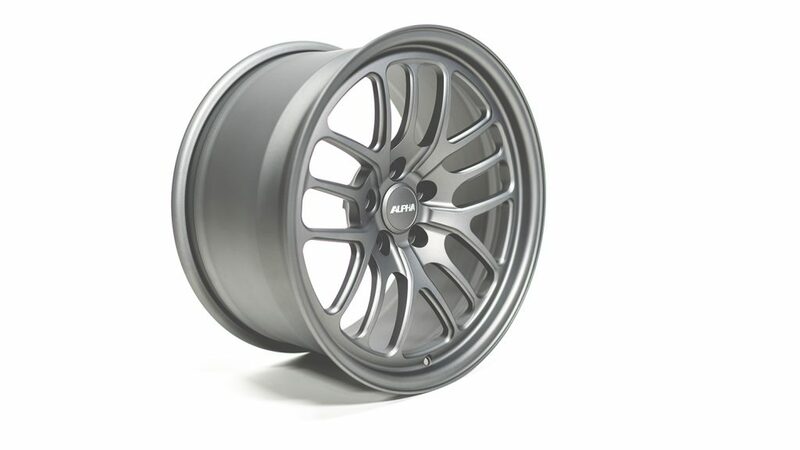 Sign up for more news on this and other great AMS R35 GTR products.